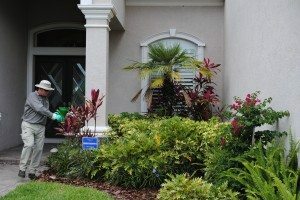 Through years of research and local on-site results, Peter Eells as team leader at Always Green has perfected his own unique 16 Point Process to effectively target, control and eliminate pest and bugs. Always Green’s 16 Point Process was developed using many of the principles of Integrated Pest Management, IPM. IPM is the newest effective and environmentally sensitive approach to pest control using the least possible hazard to people, property and the environment. IPM is a combination of common-sense practices that relies on information about the life cycles of pest and their interaction with their surroundings. This information is used with proper pest control methods to manage pests by the most economical means. Always Green works with the customer to manage the indoor environment to successfully keep it a pest free zone by initial preparations, prevention, control measures and following common-sense recommendations and directives. For example, Always Green advises customers to remove water and food sources that insect need to thrive. We work in partnership with our customers to identify and remove catalysts that promote pests and rectify issues conducive to spawning pests. Our aim is provide pest control that’s greener and environmentally friendly for your living space. 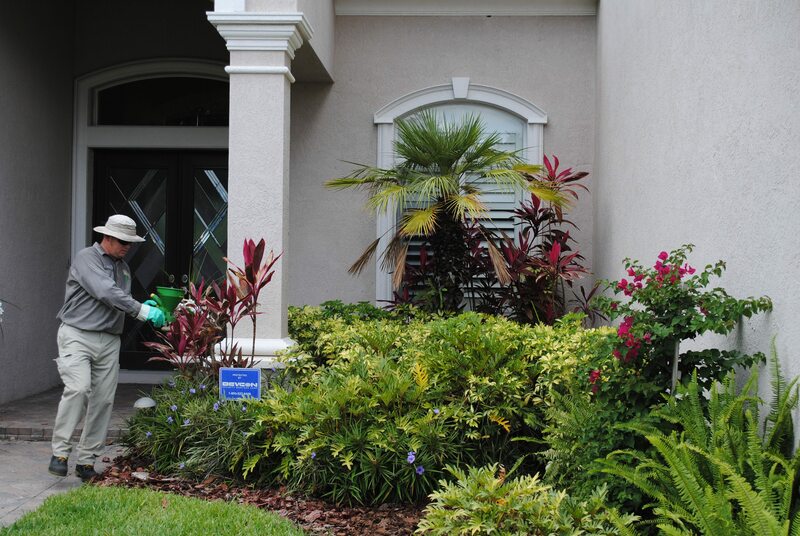 Always Green spends most of the Pest Control services on the outside perimeter as a defensive barrier. Always Green’s proven Pest Management keeps insects and almost all the pest control outside of the building where the pest are. 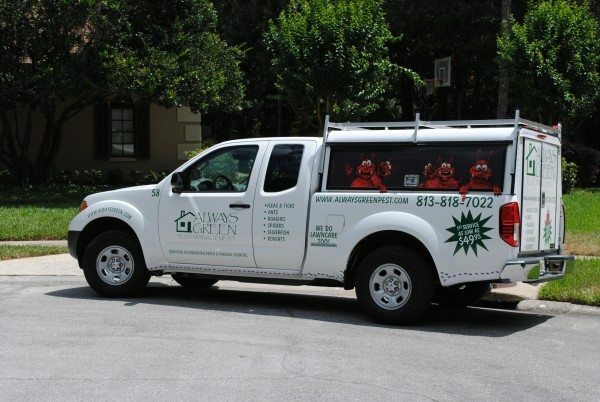 Always Green’s process includes extensive training by our technicians to administer the correct application amounts using the best proven pest control methods to target specific pests. Our technicians are experienced in selecting the right products to solve your pest problem. 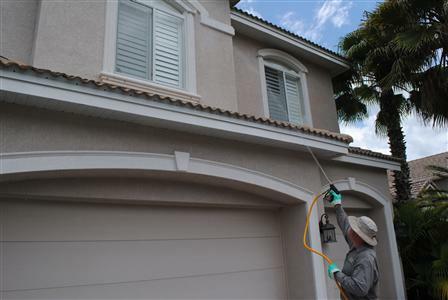 Our unique pest control services will significantly reduce and limit the need of pesticides inside the home or business on an ongoing basis. We are very strong advocates for deploying our own 16 Point Process that is environmentally friendly and effective. 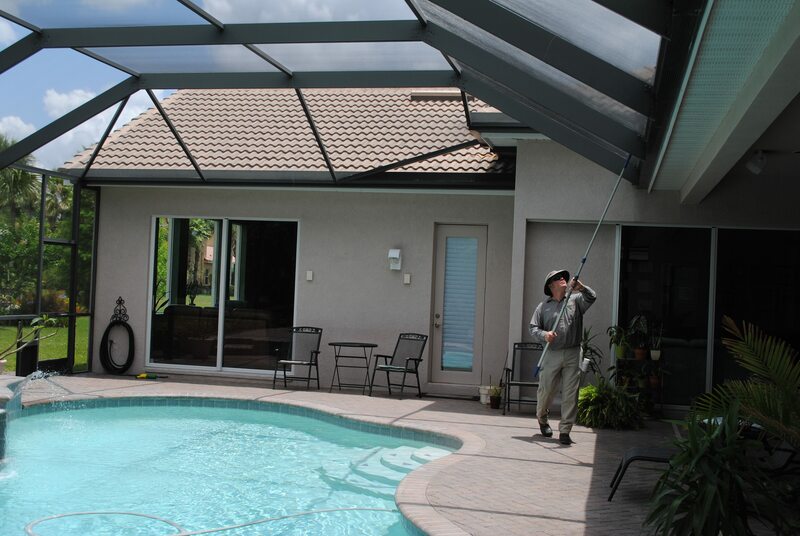 Our technicians are continuously trained to keep up with the latest developments in the industry. Our training program includes personal mentoring by the owner. Our knowledgeable technicians are experts at preparing the right application formulas to address the specific targeted area with the best application equipment available in the industry. Our goal is to create a pest free living-space within the building for humans and pets, while significantly reducing the amounts of pesticide used inside your home or business while minimizing the environmental impact. Quarterly follow-up pest control service includes complete outside and inside services at no charge based on the customer’s request. Exterior Turf Flea and Tick Treatment and also Fire Ant Control is available, contact Always Green to learn more about these pest control service.